Wellness | SNP Strategies, Inc. The Healthy Schools Campaign’s fundraising strategy focused primarily on sponsorship and grant opportunities. 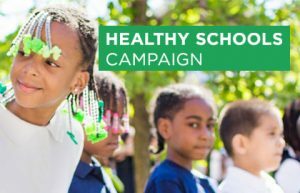 SNP partnered with Healthy Schools Campaign to increase individual giving, build and strengthen civic and business relationships, create new philanthropic revenue streams and deepen engagement with new and existing supporters.